Genesys PureEngage is a true omnichannel customer engagement suite for global businesses to deliver competitively superior experiences. PureEngage provides real-time contextual journeys, world-class intelligent routing, and digital transformation at any scale. Large, multi-site, multinational organizations gain a global view and control of their brand. Available both on-premises and in the cloud. 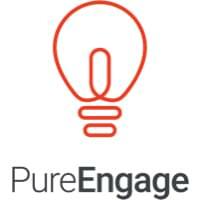 PureEngage supports extensive customizability through open APIs and web standards. PureEngage allows organizations to provide legendary customer experiences using proven software and services that make a difference. Organizations are able to keep pace with changing customer expectations by ensuring that customer experience is exceptional. The product works on all platforms, both on-premise and cloud-based to ensure that any customer can expect superior support and interaction. The solution is fluid and instinctive, allowing adaptability for all situations. By combining technology and human ingenuity, the solution adapts to work the way customers think. Customer engagement allows for self-service, inbound, outbound, and digital solutions. Still not sure Genesys PureEngage is right for you? 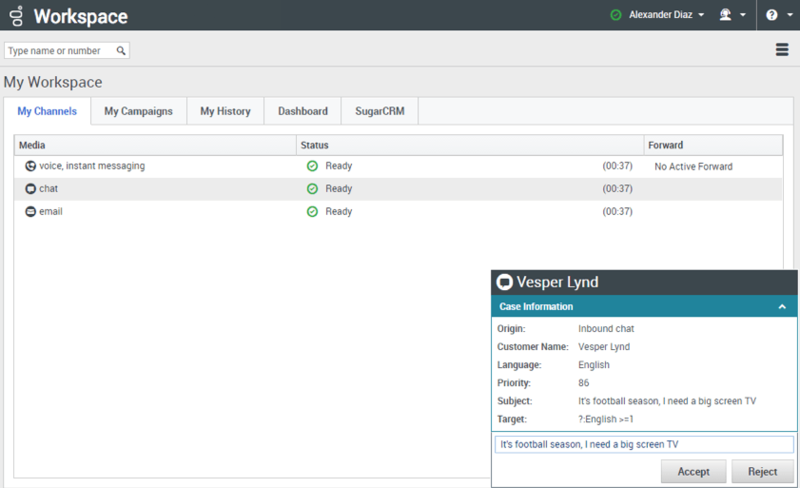 Use our Product Selection Tool to compare other Call Center Software solutions. Have questions? Call one of our unbiased Technology Advisors for a free consultation. Learn everything you need to know about Genesys PureEngage. Our experts will reach out to you shortly.